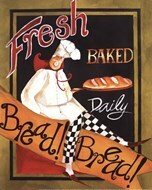 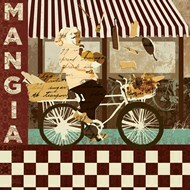 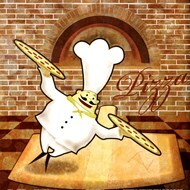 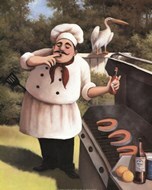 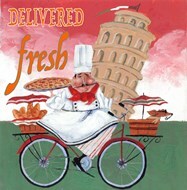 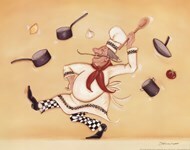 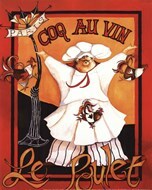 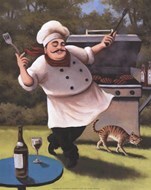 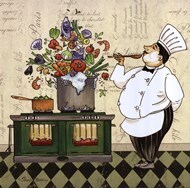 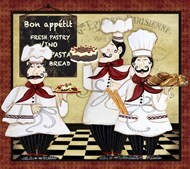 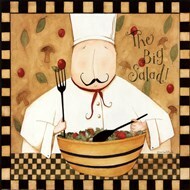 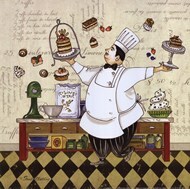 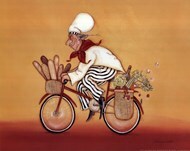 Chef Art Decor features hundreds of chef art posters that are perfect to hang in any home kitchen or restaurant. 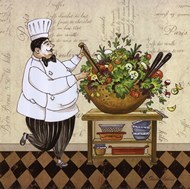 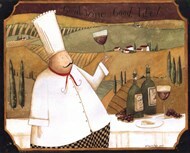 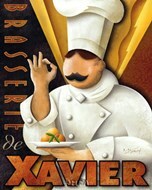 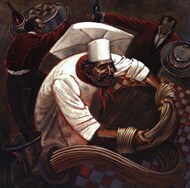 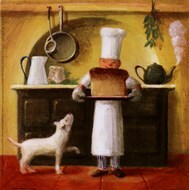 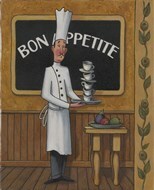 Chef Decor offers collections of chef art posters from numberous artists including T.C. 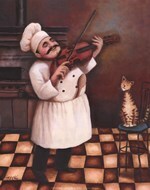 Chiu and Dena Marie. 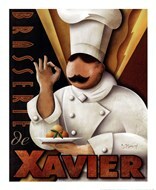 Collections range from classic works of art to the more comical chef art, and offer posters for any number of holidays and nationalities. 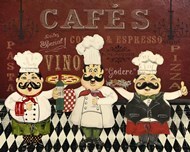 Chef Decor offers custom framing for every poster featured, so get your framed chef art and hang it on your walls today.